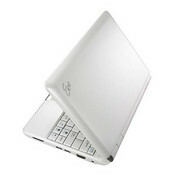 The ASUS Eee PC 1000 offers a mix of power and portability. It's an average rated netbook, but it is worth a look at when comparing others like it. Overall, users find it easy to use. It contains the needed software and high speed wireless connection (as well as bluetooth connectivity) that users look for too. The Eee PC is a great netbook overall that can perform well for people needing a computer on-the-go. 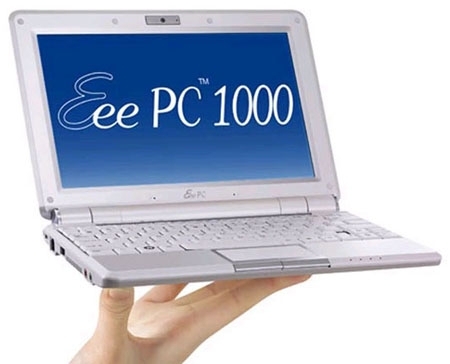 The Eee PC 1000 delivers great performance and has the neccessary applications a user needs on a portable PC. Of course, the Eee PC may not be as fast or as power as other netbooks; it is however a good one.